Portfolio — ID Capital Pte. Ltd.
Ÿnsect farms insects to make high-quality, premium natural ingredients, initially for aquaculture and pet nutrition. Ÿnsect mission is to be a leading global provider of sustainable, premium nutrition for all by tapping the natural goodness of insects at large scale. OneCrop’s solution radically increases crop yields through a unique degradable mulch film. 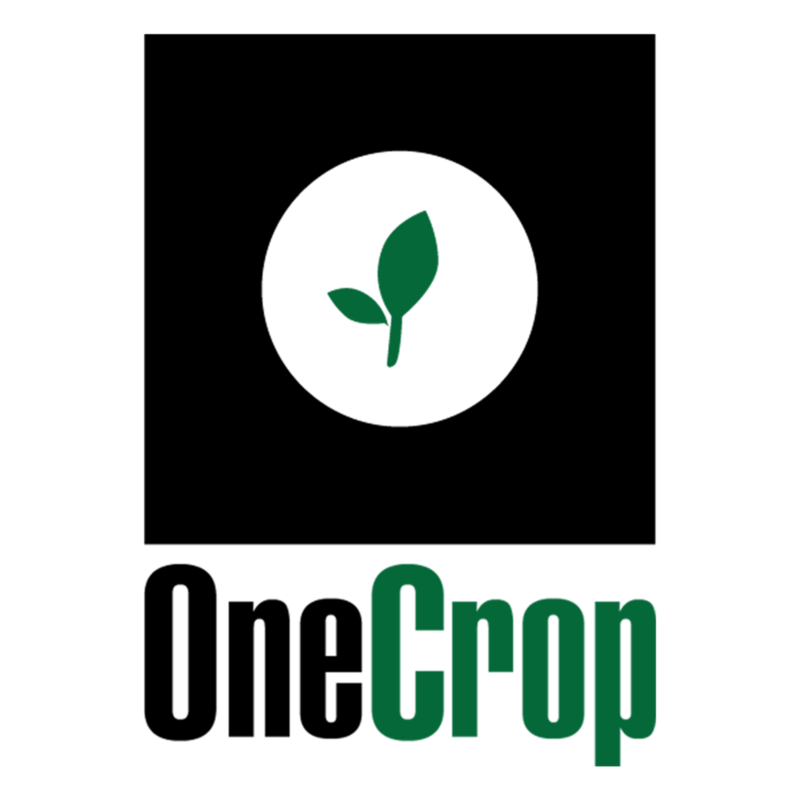 It provides a technologically advanced yet cost-effective film that stores soil moisture, increases soil temperature, and drives vigorous early germination and plant growth, allowing commercial farmers around the world to significantly boost their productivity with no impact on the environment. OneCrop was the winner of ID Capital's Future Food Asia Award 2018. ScanTrust operates an Enterprise SaaS platform with blockchain capabilities that connects products to the Internet by giving them each a secure, unique identity in the cloud. The presence of counterfiiet products significantly threatens the health and safety of consumers, especially in the food, beverage & agriculture sectors. ScanTrust invented the world's first & only copy-proof QR code that can be authenticated using a smartphone to empower both brands & consumers to bring trust, transparency & traceability to the supply chain. InnovoPro is the first to launch chickpea protein concentrate. They have developed a patent-pending exclusive technology that enables the extraction of 70% protein from chickpeas, a non-GMO, allergen free, gluten free, healthy vegan source. InnovoPro's chickpea protein enables formulating clean-label products with high-quality plant-based protein without compromising taste or appearance.